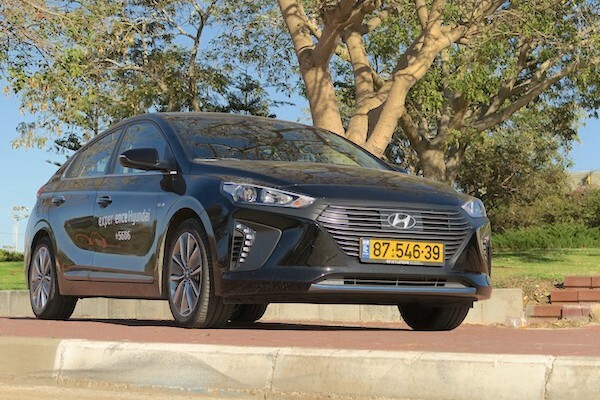 Hyundai holds 16.1% of the Israeli new car market in January. Thanks to our partnership with cartube.co.il, we can share with you today January data for Israel. One year ago was the largest monthly volume ever recorded in the country, so sales logically fall 13.7% this time to a still robust 39.019 registrations. Hyundai resists extremely well at -4% to see its share soar to 16.1%, the highest since February 2017. Kia (-12%) and Toyota (-39%) complete a podium identical to the FY2017 ranking. Mazda (+3%), Nissan (+6%), Suzuki (+13%) and Mitsubishi (+18%) all manage splendid growth inside the Top 10 while beyond, Porsche (+71%), Land Rover (+50%), BMW (+19%), Mini (+10%), Chevrolet (+4%), Isuzu (+4%) and Jeep (+4%) are also in positive. At the other end of the scale, Jaguar (-73%), Abarth (-71%), DS (-67%), Opel (-59%), Ford (-48%), Lexus (-47%), Seat (-31%) and Subaru (-29%) all freefall. Full January 2018 Top 40 All-brands ranking below.